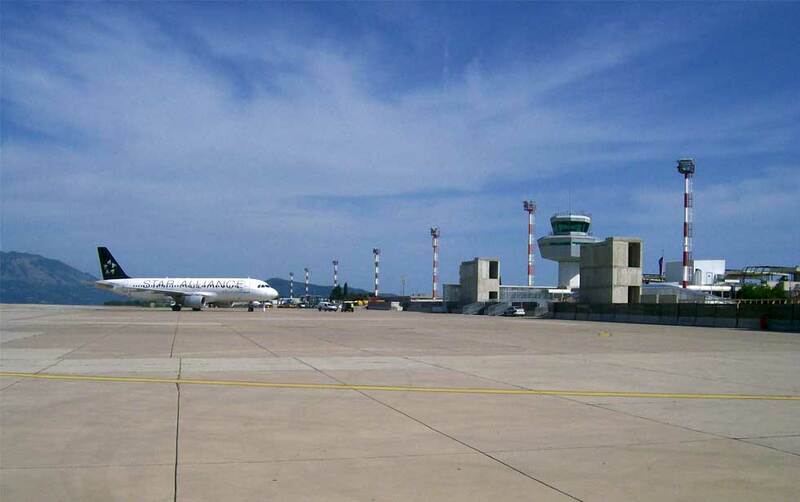 Dubrovnik Airport Arrivals, list off all planes arriving to Dubrovnik today. The most convenient and most comfortable way to visit Dubrovnik is by plane as many International companies have flights either straight to Dubrovnik or to Zagreb from where the Croatian national carriers have connections to Dubrovnik or any other airport within the country. Among the facilities on the airport are shops, duty free shops, cafe bars, snack bar, VIP and business lounge, currency exchange office , ATMs, newsagents and tobacconist, luggage wrapping services, car rental offices. Overnight stays are not permitted at this airport. For uninterrupted sleep, there are hotels near the airport. The shuttle bus departs from Dubrovnik main bus terminal according to the daily flight schedule.